Indie Pop artist Saint Benjamin has released a new single from their upcoming EP on King’s Hill Records. 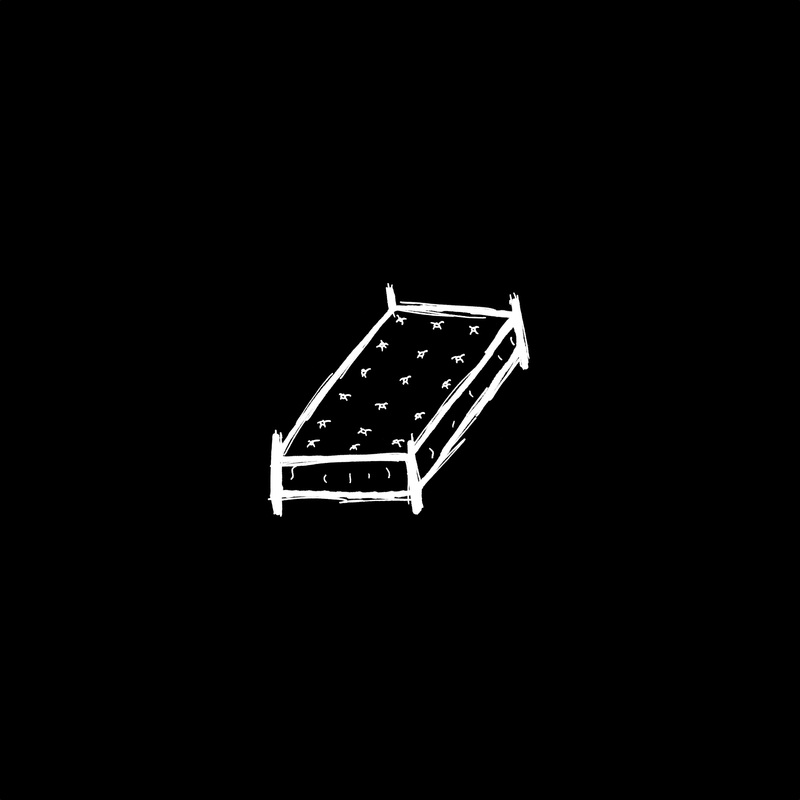 Listen to Mattress on most major streaming services and stay tuned for the complete EP to be released later this month. Saint Benjamin is the on-stage persona of Bay Area singer / songwriter Benjamin La Mar. Ben’s smooth vocals and catchy melodies are a treat for the ears, and his music is infused with a twist of jazz, adding a depth and sophistication to his arrangements while still remaining true to his indie pop roots. Ben is currently in the King’s Hill Records recording studio working on his self-titled EP which will be released in summer 2018. Previous PostCrow Eats Man – FTW!